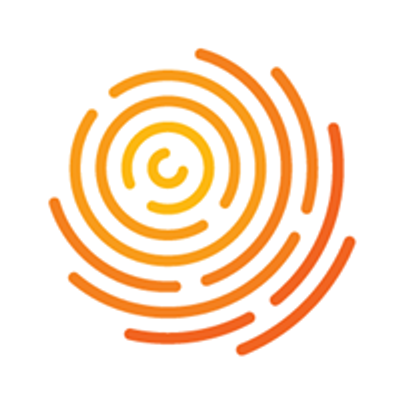 Attending this two-day course will train you to intervene with an individual who is suicidal. 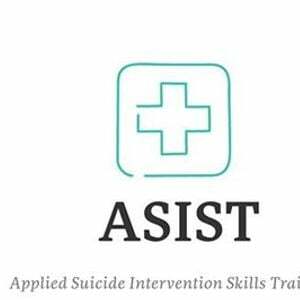 Applied Suicide Intervention Skills Training (ASIST) is a two-day interactive workshop in suicide first aid. ASIST teaches participants to recognize when someone may have thoughts of suicide and work with them to create a plan that will support their immediate safety. Although ASIST is widely used by healthcare providers, participants don’t need any formal training to attend the workshop—anyone 18 or older can learn and use the ASIST model.